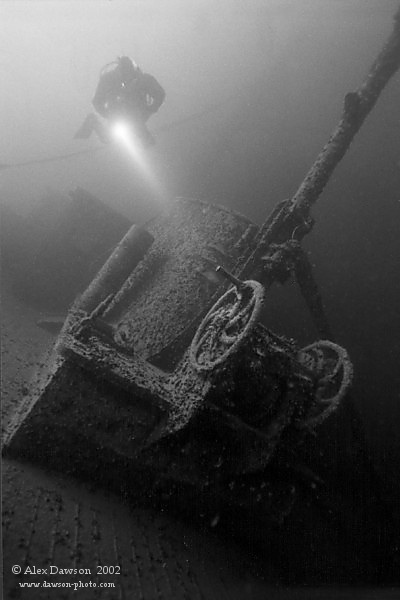 Underwater archaeology photo and video is much like any other underwater photo and video. Sometimes grids are used to create a photo mosaic of a site. The purpose with photo and video is documentation. 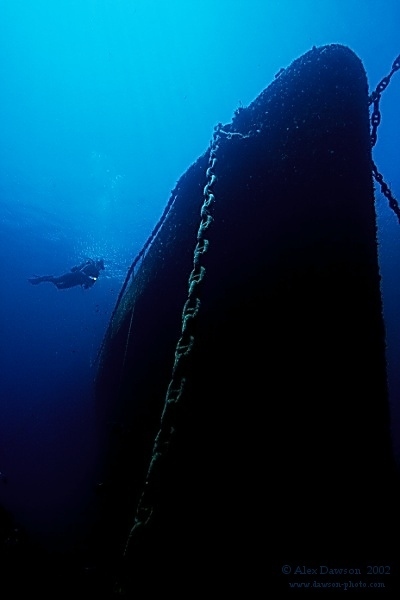 But there is nothing wrong with making, at least some of the archaeological wreck photos artistic too. After all, the archaeologist wants the reports to be read. 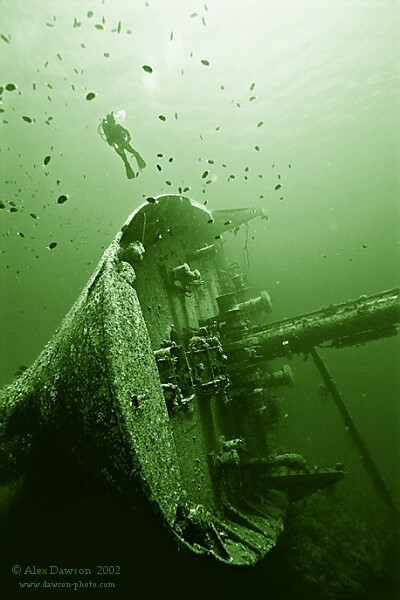 For your inspiration, here are some wreck photos by Swedish underwater photographer Alex Dawson.